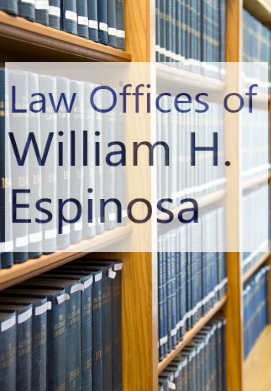 William Espinosa is a lawyer with over thirty years international experience working in government and law. 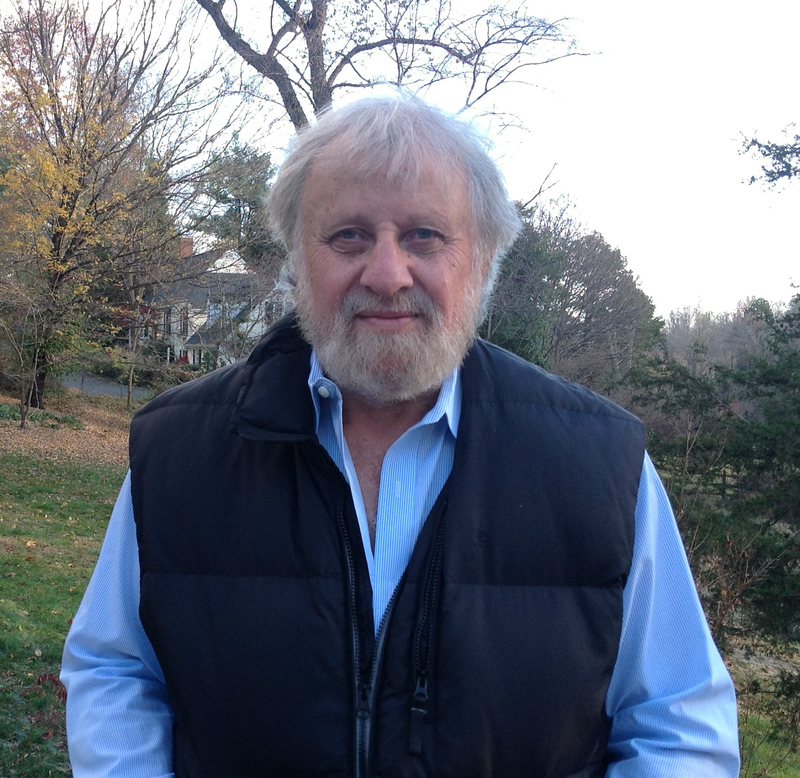 He works on behalf of chidren’s rights as Executive Director of Youth Advocate Program International and is the author of the eco-thriller, Warming! Visit espinosalaw.net, yapi. 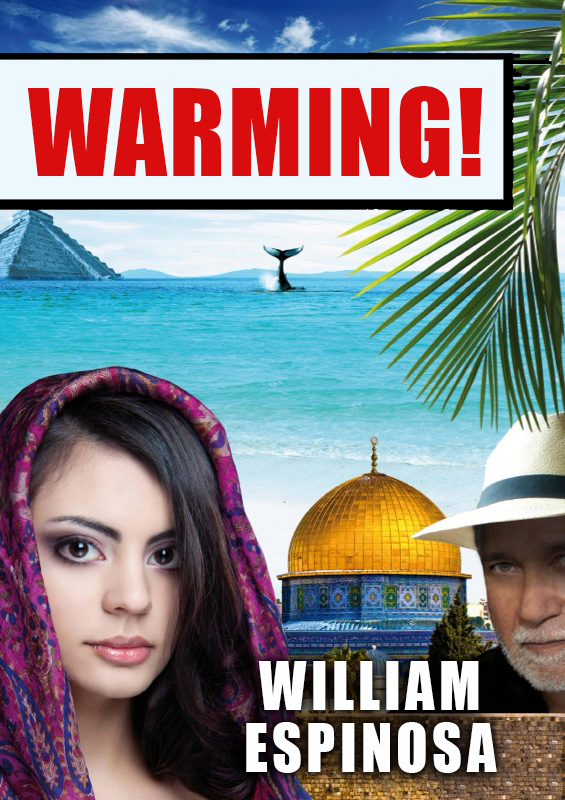 org, and warmingthenovel.com to learn more about William’s Espinosa’s Washington-based legal work, the Youth Advocate Program International, and his writing. 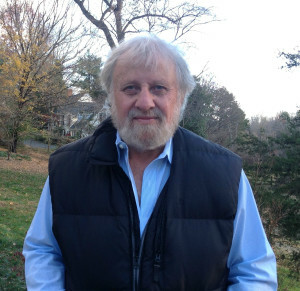 Bill lives in Charlottesville, VA.